Elevated on a knoll, this lovely Newbury Colonial is available for the first time in 39 years! This sunny and inviting 4 bedroom home has been lovingly maintained. Enjoy time with family and friends in the formal dining and living rooms with gleaming hardwood floors… or host a movie night in the cozy family room with gas fireplace. Enjoy life in country surroundings yet be minutes away from beautiful coastal beaches, local Newburyport & Amesbury restaurant scenes and Rte 1 & I95. The tranquil, park-like backyard offers up plenty of room for gardening, play or entertaining. 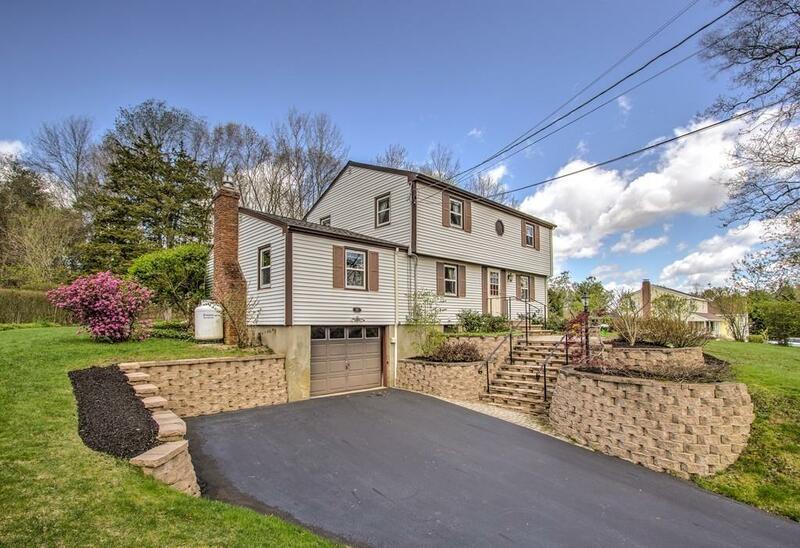 Make this Newbury home your own, you’ll be glad that you did!